Many travel apps require you to have a data connection in order to use them, particularly free apps with ads (the ads need data to work), this is likely to cost you dearly on roaming charges so make sure you only download apps that don’t need data. If you are unsure you can download the app, turn off your data and check to see if they still work correctly. We love these 18 travel apps. There are lots of different apps that can compress the amount of data you use, some can compress data as much as 5 times. This can reduce your data roaming usage by 5 which in effect makes your phone bill up to 5 times cheaper! Check out these data compressing apps. Your smartphone connects to the internet automatically to update your apps, notifications and emails for example, even if your phone is switched off. Make sure you go into the apps tore or Google play and change the settings to only update when you are connected to WiFi. See full instructions here. 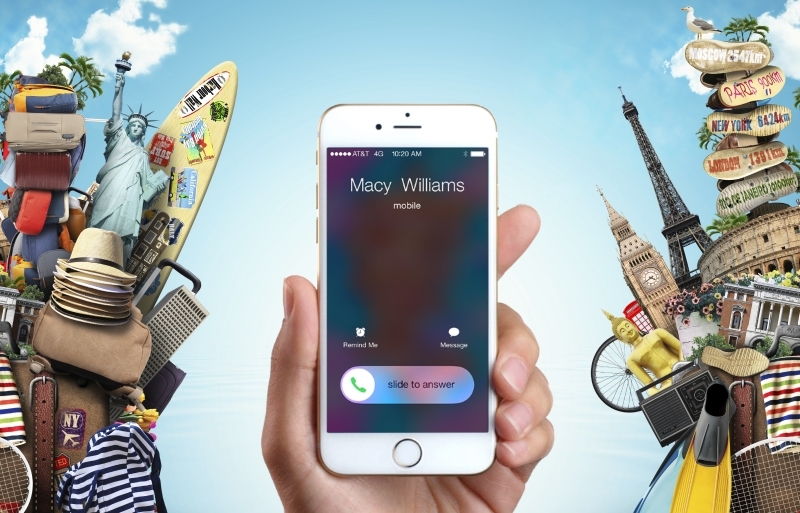 If someone calls you when you are abroad your voicemail will pick up the call and as you are travelling internationally roaming charges will apply so you will get charged the international part of the call. Make sure you switch voicemail off before you leave! If you don’t have an international SIM card, making calls like you usually do can be pretty expensive. Instead you can save money by making calls over data using apps like Sype, Viber, Cheaper Calls or Facebook messenger. Switching SIM cards when you travel can be annoying, to avoid this you can use an international SIM or worldwide data SIM inside a portable WiFi device (sounds very high tech but really you just insert a SIM switch it on). This will give you a WiFi connection on 10 (or more) devices, anywhere in the world, for the lowest possible price. 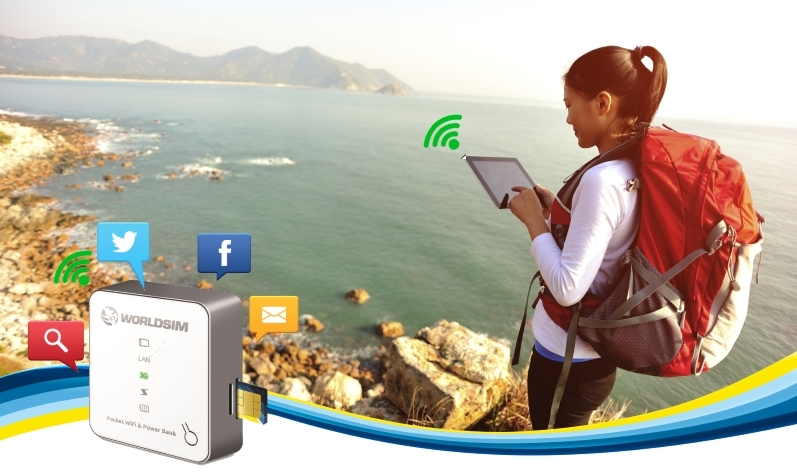 Find out more about portable WiFi. Keep data roaming switched off and just turn it on when you want to check Facebook, emails or use the internet. This will make sure you are only charged for the data you actively use. International data bundles can save you a fortune on data and they give you peace of mind that you can get online when you need to without having to worry about unforeseen costs. Find out more about international data bundles. If you have a contract SIM there is always a risk of you accidentally over spending, if you have a pay as you go solution then you can rest assured of how much you are spending. In your phones settings you can set a data usage limit so that your phone won’t allow you to connect to the internet after you have reached the limit that you set. You can also set usage warnings so that you get a notification when you are close to reaching your limit. This can help you understand how much data you need and then you can assess whether you need to get an international data bundle. If you are travelling in a built up area (i.e, Europe, USA, cities etc) then global WiFi access may well be the cheapest way for you to stay connected. It’s an app that gives you access to 57 million WiFi hotspots in 120 countries. The app connects you to premium WiFi hotspots and it has a built in VPN so you can connect to free and public hotspots without having to worry about your device being hacked. Did you know you can reduce your roaming charges by up to 95% with a global SIM card? You can get one of these global SIM cards free!